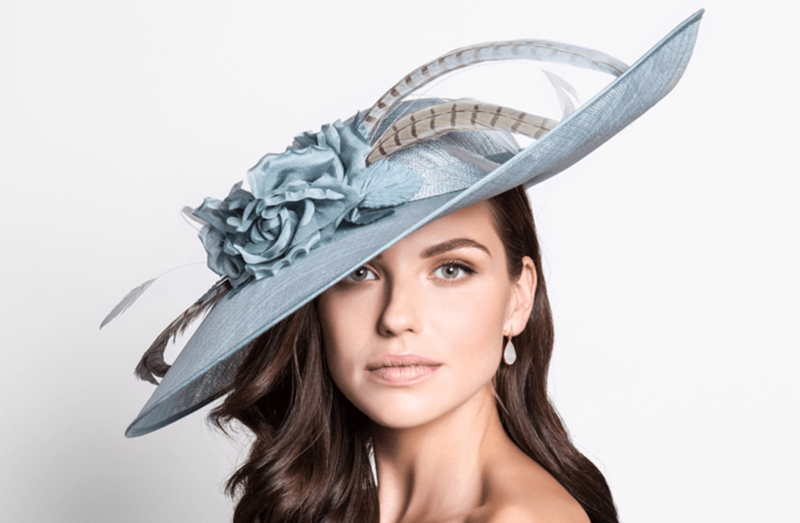 Dressini is a long established occasion wear supplier specialising in outfits for Mothers of the Bride & Groom and is one of the largest suppliers in the UK, with over 2500 of the most amazing collections for weddings, race days, graduations, cruises, garden parties and quite simply, any celebration. Our sizes range from UK 8 - 26 ensuring there’s a perfect outfit for every size and shape. Based in the heart of rural England, Dressini is well placed for a shopping experience with a difference. Why not take in the local historical sites such as Bosworth Battlefield, walk along the picturesque canal, step back in time on a steam train or simply enjoy a sumptuous lunch at one of the fine eateries located in Market Bosworth. If you live further afield, there is the four star Bosworth Hall Hotel & Spa only a ten minute walk away. Denise Sherwin took over the business in September 2015 bringing new designers into the shop. The team of ladies, who have been advising customers for many years, ranging from 8-29 years, thoroughly enjoy every minute guiding customers through the many different styles and colours on offer. Not only is their expertise invaluable helping to choose the perfect outfit, but you'll be made to feel welcome from the moment you arrive. 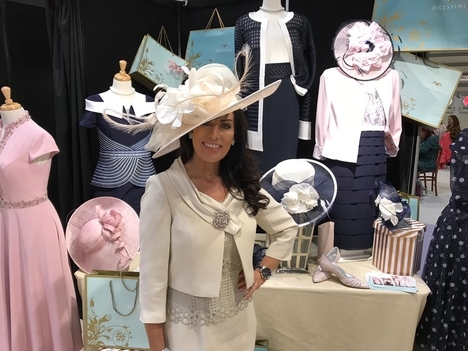 Not only do Dressini supply outfits, but accessories too, boasting a hat room with over 300 hats, hatinators and fascinators. Not forgetting the matching shoes and bags to complete any outfit. The friendly staff are personal shoppers and have an eye for choosing what will compliment or accentuate your chosen look. So relax and let us take care of everything. Can I just thank you so much on behalf of my wife and I for all your wonderful assistance today. Your assistance to my wife was outstanding...so personal... throughout the four plus hours we were with you. Dressini are at the National Wedding Show, Birmingham NEC, Friday 1st to Sunday 3rd March 2019. Dressini all ready to chat to lots of ladies about their wedding outfits.